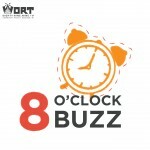 Haywood Simmons joined our host Aaron Perry on the 8 O’clock Buzz to discuss Phitness Plus. Haywood Simmons is not only the owner and founder of this radical “phitness” program, but also a former Badger football star. He started at UW-Madison in ’91 and was on the team for the school’s first Rose Bowl win in ’93-’94. In addition, Haywood struggled with obesity, diabetes and high blood pressure as a child. So how do you keep motivated? Well you have to first set a why, and it has to be bigger than yourself. 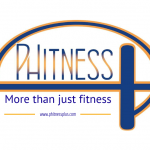 To get more information about Phitness Plus call 608-297-5413 or visit them online.